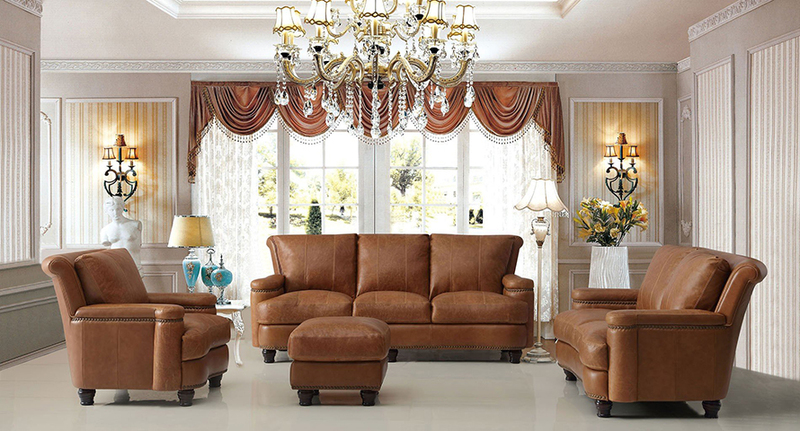 For more than twenty years now, the furniture manufacturer Leather Italia is there bringing the high-quality leather furniture to meet the requirements of the customers looking for the best products. Let us introduce this manufacturer today. Discover more about the brand Leather Italia today with FurnitureCart!